I’m Hosting a Facebook Event! Be sure to join me on November 5th at 9am NY time on Facebook for an hour’s chat with yours truly! 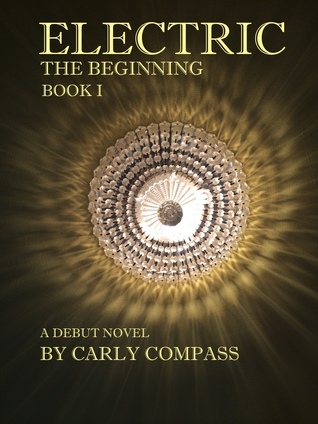 The event is part of the Release Party for Electric – a new series by the wonderful author Carly Compass. wow – Nicolas – interesting and creative idea to host an event! Congrats! Sorry I won’t be able to join you – I have a standing appointment with my fitness trainer from 9-10 every Monday, Wednesday and Friday. Darn! I would have loved to be there for support. I signed up for your event. The chat is 6 a.m.my time. Not sure I can be up and going that early. That’s a great idea. I would like to join you if ‘am able to understand the time relationship with my location of residence. i mean if I can recocile New York time with that of Qatar. Pingback: My #Book #Marketing Secret by #Indie #Author Nicholas Rossis | Chris The Story Reading Ape's Blog..... An Author Promotions Enterprise!